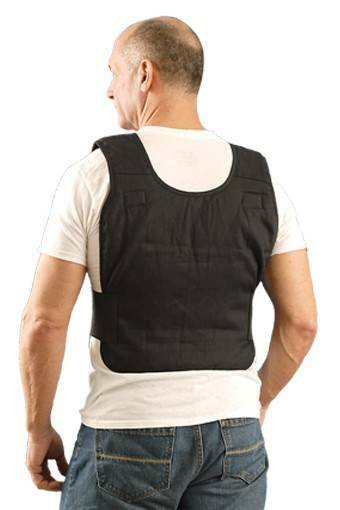 Occunomix Phase Change Value Vest made with durable flame resistant "Banox" fabric. Recommended for applications where flame resistant protective clothing is required. Fabric meets NFPA and ASTM standards. 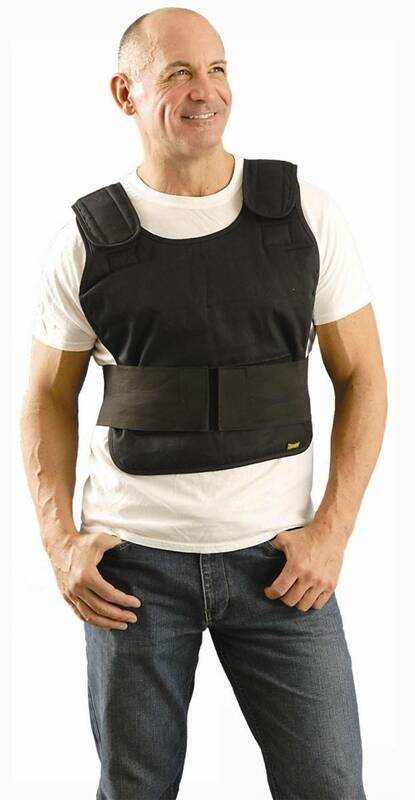 Designed to be worn under appropriate protective apparel. Flame Resistant through 50 washes.